As home designs start to make huge improvements, a lot has changed worldwide with building codes especially in New Zealand, enforcing enclosed building envelopes, even for homes. This has come with many benefits, but there are instances where ventilation is poor. Home ventilation is an important topic related to the occupants’ health, so it needs more attention from building developers at all stages. Ventilation refers to the process of circulating fresh air inside a building while allowing pollutants and moisture to leave. A good ventilation system will provide fresh cooling during summer and let stale air leave the building during winter. A well-ventilated home uses openings such as vents and windows to promote this movement of air for the highest energy-cost savings. Home ventilation can be natural ventilation, whole-house ventilation or spot ventilation. Regardless of which type you apply in your home, you are bound to enjoy some health benefits if the technicians do an excellent job. Poor ventilation has been associated with “sick” homes for a long time, mainly referring to the damage caused by mould growth and condensation to the building components. For the occupants, stuffy homes can cause a wide range of health complications. This is serious, considering that many homeowners in New Zealand spend most of their time indoors. The risk of exposure can be higher inside than it is outside because sometimes, indoor air is dirtier than outdoor air. Examples of health conditions related to poor indoor air quality are cardiovascular disease, asthma, pulmonary disease, and lung cancer. Fortunately, there are various ways of making sure the ventilation is in excellent state to promote better health. Moisture problems inside a building mostly emanate from poor handling of airflow, allowing cold surfaces to be exposed to warm moist air. It’s important to have a professional in-home ventilation check leakage-prone areas such as basements and attics. This step is recommended even for homes that have insulation done. Your health could be in jeopardy simply because a roof leak has been going on for so long. 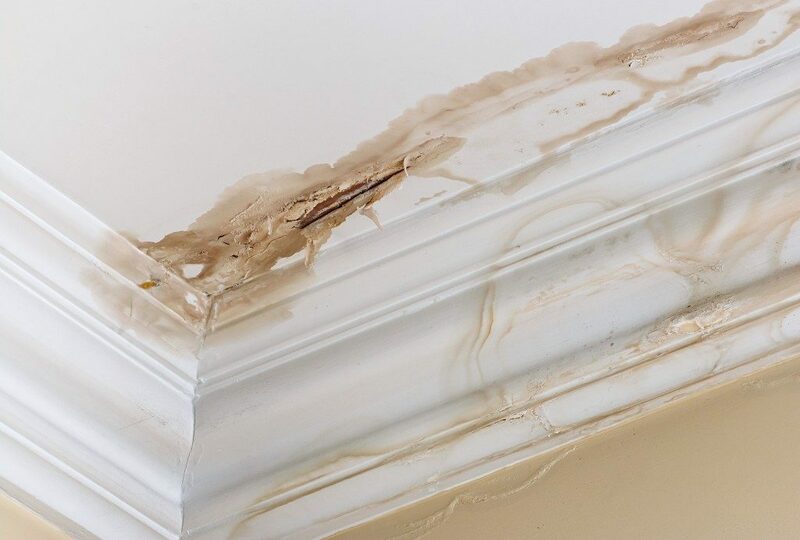 Any moisture that enters the home will add to the job that the ventilation system must do, yet the water inside the home due to flashing gaps and so forth can be overwhelming sometimes. As you install and maintain your home ventilation system, remember that humans also contribute to moisture generation through perspiration, breathing, cooking, washing and so on. This also applies to materials used in a new building. If there is an issue with the outside vent, consider checking its condition to prevent a backlog of moisture in the living room. Make sure you vent bathroom and kitchen vents outside. Replace any worn out or damaged vent fans. Awareness about the health effects of poor indoor air quality is low, but there are efforts by various stakeholders to spread the information. Experts insist that buildings should strive to adhere to ventilation design guidelines. For homes that are yet to install these systems, consider making this step as it offers impressive health benefits.